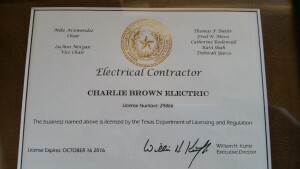 Charlie Brown Electric specializes in Residential and Commercial Electrical Contracting, New Electrical Construction and Low Voltage Wiring in Flower Mound, Highland Village, Double Oak, Argyle, Lewisville, Denton, Corinth, Keller, Southlake, TX and all the surrounding areas. 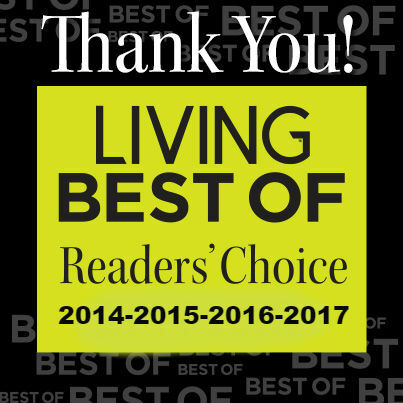 If you need Residential Electrician Services, give Charlie Brown Electric a call today! 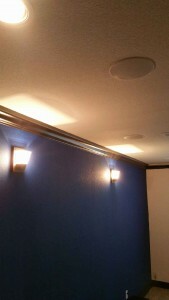 For more information about electrical services, please visit www.charliebrownelectric.com. Are you building a new house? 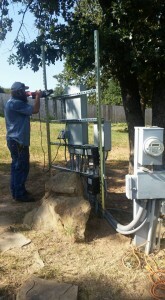 Or do you need a new electrical panel install? 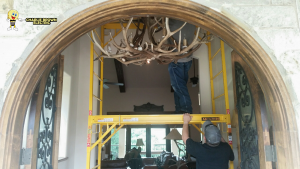 We can do all of the following electrical services. Did your Electrical Breaker won’t reset in your electrical panel? Do you need a breaker panel replacement? 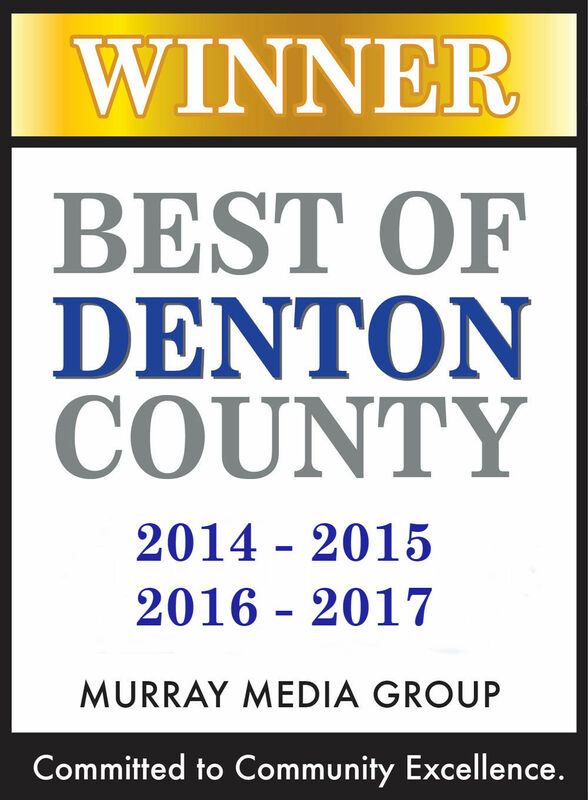 We a licensed and insured electricians. 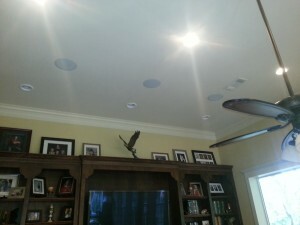 homes and providing all the below electrical services!